What are the Best Pizza Toppings in Las Vegas? It shouldn’t come as a surprise that pepperoni is at the top of our list. After all, it doesn’t get much more traditional than a pepperoni pizza. There is something about those spicy little slices of meat that is hard to resist. Sausage comes in a close second place. 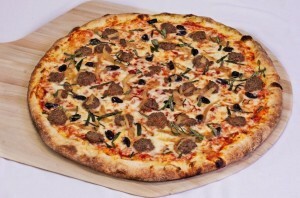 Meat lovers everywhere are in favor of this topping choice because of the variety of meats on the pizza. As we always say, the more, the merrier when it comes to flavor. Bacon isn’t necessarily a traditional pizza topping, but has recently become one of the most popular additions to a number of food items, pizza being one of them. Some pizzerias even offer a “cheesy bacon pizza” option. Talk about tasty! Though pineapples are a sweet addition to an otherwise savory treat, some people are hesitant due to the mushy texture of the popular island fruit. Most notably, pineapples appear on pizzas with Canadian bacon. Yum! Now you just have one question left to answer: Where can you go to get all of these delicious pizza toppings? Lucky for you, we know a guy. Pop Up Pizza offers all of these delicious toppings and more. We are proud to top our gourmet pizzas with fresh and delicious ingredients, and we even offer vegetarian and vegan options. With signature pizza pies like The White Chapel and the 18b, Pop Up Pizza steals the show in regards to toppings. 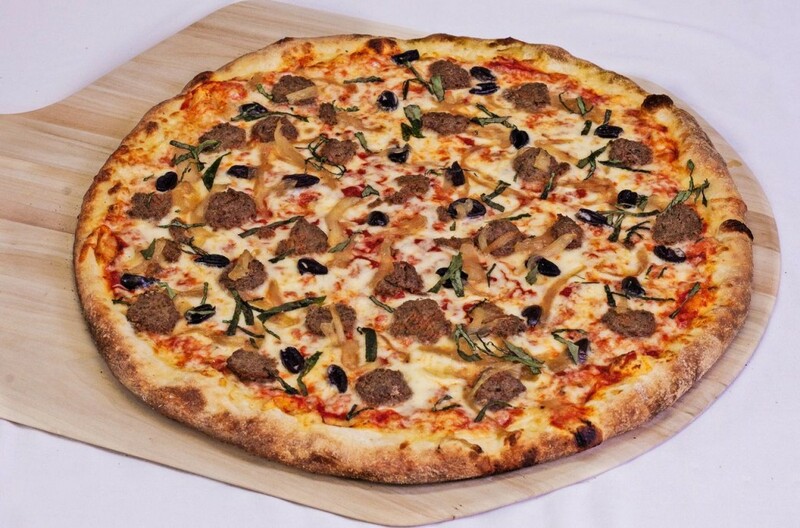 Visit us inside the Plaza Hotel in downtown Las Vegas for pizza toppings you won’t soon forget!